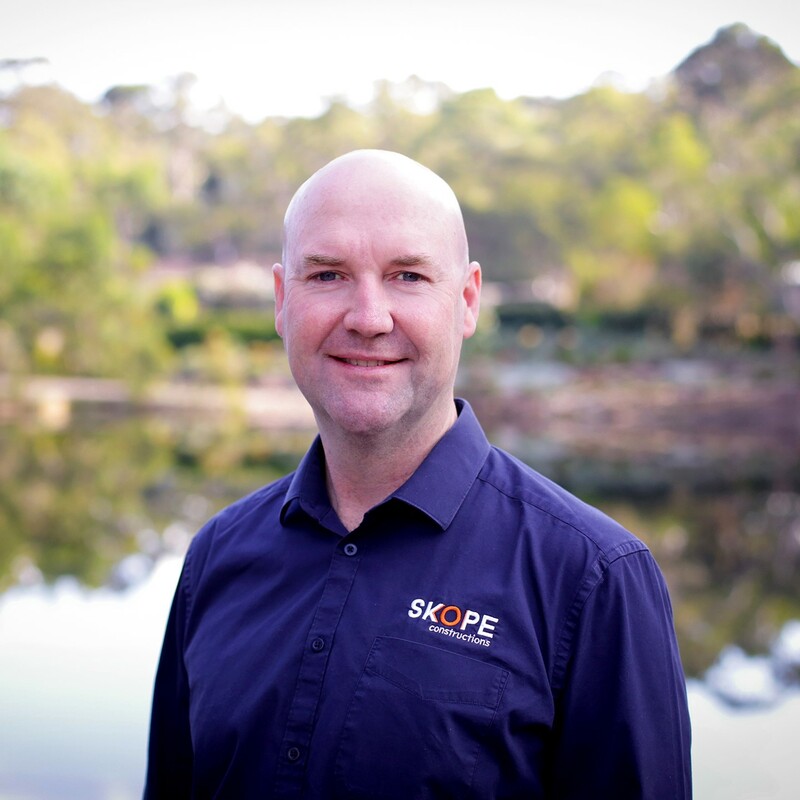 Skope Constructions is managed by John and Brent Carolan. John and Brent combine to provide over 40 years of experience in the disciplines of Construction & Project Management, Quantity Surveying and Property Economics. This includes the construction of over 100 residential, commercial and industrial projects covering a diverse range of construction methods and techniques. Construction projects completed under their management have ranged between $500,000 and $15,000,000. Skope Constructions’ structure and management systems have been developed to reflect our mission statement. We believe this provides our clients and design consultants with peace of mind in construction, administration and post contract maintenance. John commenced his career in the construction industry in 1993. His industry experience includes roles as a Quantity Surveyor, Contracts Administrator, Project Manager and Construction Manager, extending into the residential, multi-residential, commercial, industrial, civil and retail sectors. In 1996 he graduated from the University of Technology Sydney with a Bachelor of Construction Economics. John's experience in construction includes the estimating, administration and project management of over 35 single-dwelling prestige residential projects; over 25 multi-residential projects and in excess of 40 commercial/industrial and civil projects. This includes multi-storey buildings, commercial facilities and prestige apartments across the Sydney basin. He has acquired a strong knowledge and appreciation for quality, combined with project deadlines and budgets whilst working with a number of the industry's leading consultants. 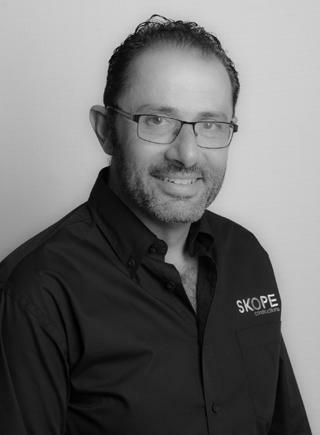 Over the past two decades, John has been integral in the delivery of a diverse range of projects in excess of $180 million, and as a director of Skope Constructions, he provides the company with the necessary skills required for the successful delivery of construction projects. 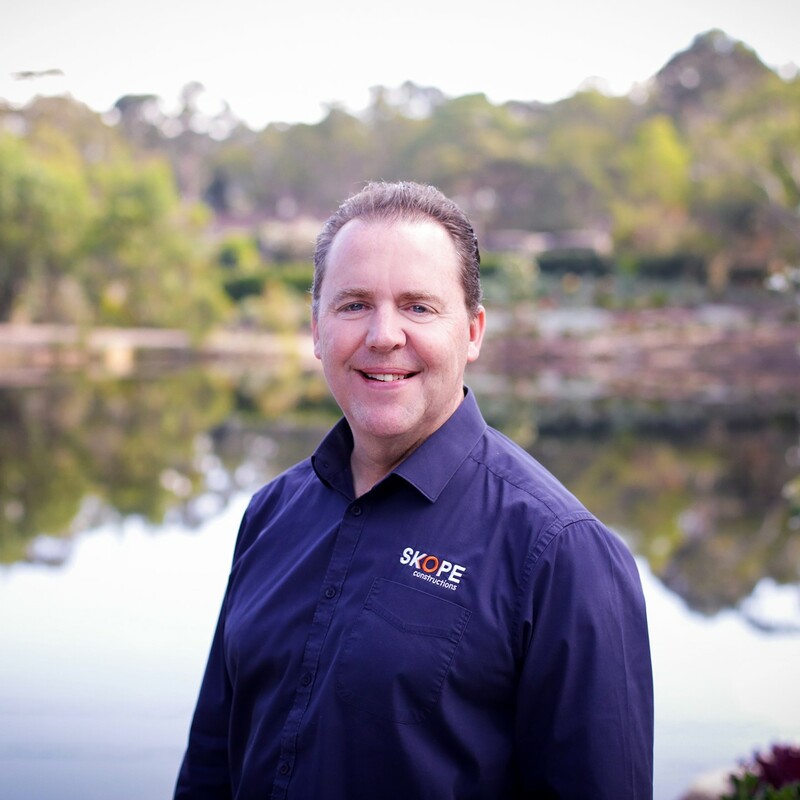 After graduating with a Bachelor of Business, Brent joined Price Waterhouse, undertaking his Professional Year studies and becoming a Chartered Accountant and Certified Tax Adviser in 1995. Brent entered the construction industry in the role of Chief Financial Officer in 1995. Brent subsequently achieved a Diploma in Building and Construction, becoming a Licenced Building Supervisor. Brent’s experience extends to residential, commercial and industrial construction as well as civil road and site remediation work. Peter has over 20 years experience in the building and construction industry and holds a Certificate IV in Building Studies (Residential) and a Bachelor's Degree in Horticultural Science. His experience spans across residential, commercial and industrial areas of the construction industry. Peter is highly capable in project resources management and coordination, and his attention to detail is highly valued. 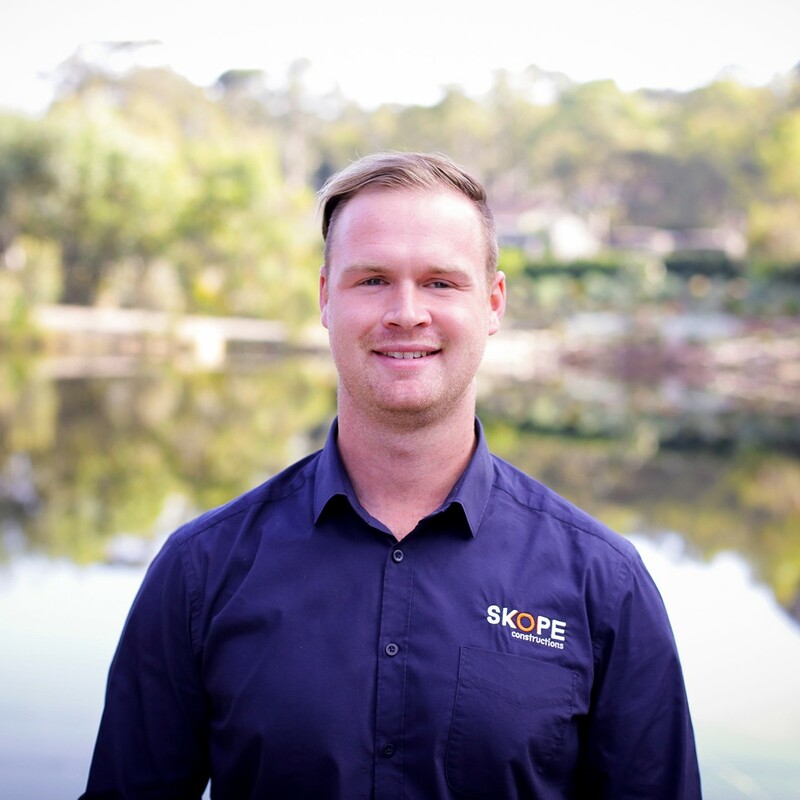 Rhys has gained a diverse range of experience in the building industry with Skope, both before and after the attainment of his Bachelor of Construction Management at the University of Western Sydney in 2014. Since his commencement with Skope, Rhys has spent time on our building sites, as well as gaining solid experience in the administration and contract management of projects. Tanya is responsible for the smooth operation of our head office, and maintains a tight control over accounts management and reconciliation. 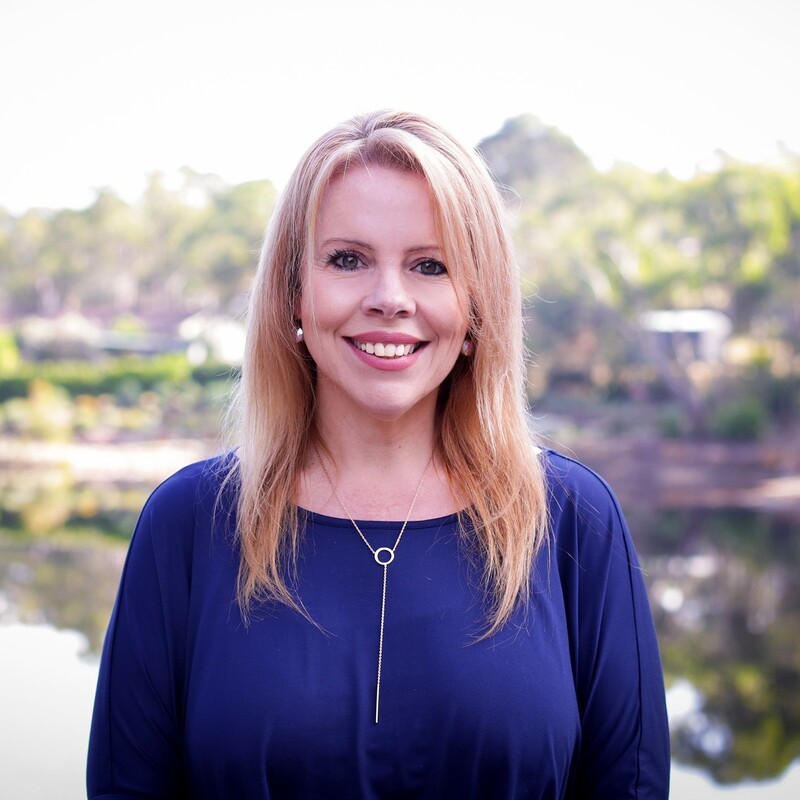 Tanya holds a Certificate IV in Credit Management, and continues to be integral in the maintenance and improvement of our business practices.